This post originally appeared on James Clear. This article is republished here with permission. Force is a vector. Consider magnitude and direction. A great read to start your day. There are many physical laws that can explain human behaviour. Newton's Laws are among them. 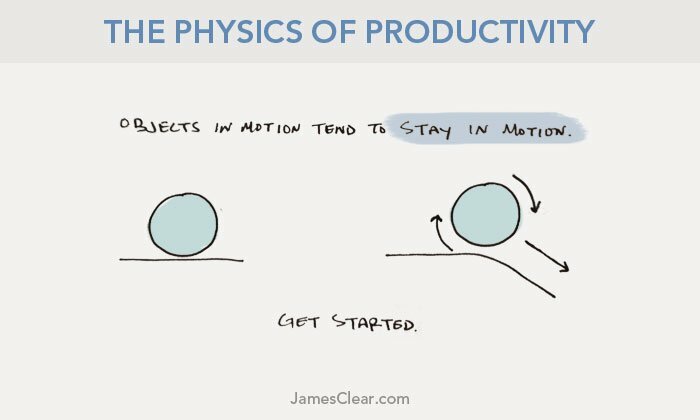 [Newton's laws of motion reveal insights that tell you pretty much everything you need to know about how to be productive. 1. Objects in motion tend to stay in motion. Find a way to get started in less than 2 minutes. 2. It's not just about working hard, it's also about working on the right things. 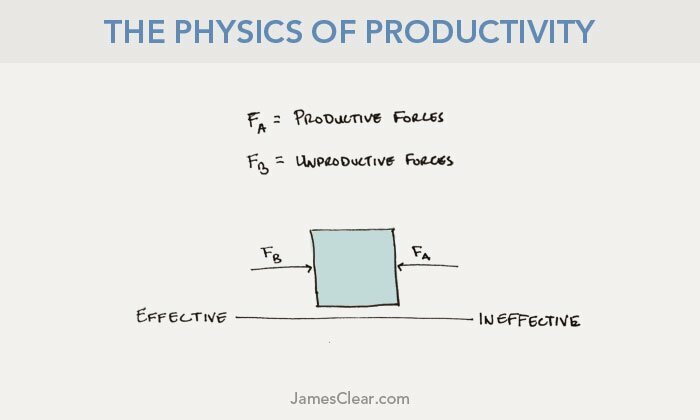 You have a limited amount of force and where you apply it matters. "As I like to say, if you eliminated all of the things distracting you from being productive, you wouldn't need tips on how to become more productive"
Make your life productive. Let Newton’s Law of Motion guide you. Very simple article but insightful. 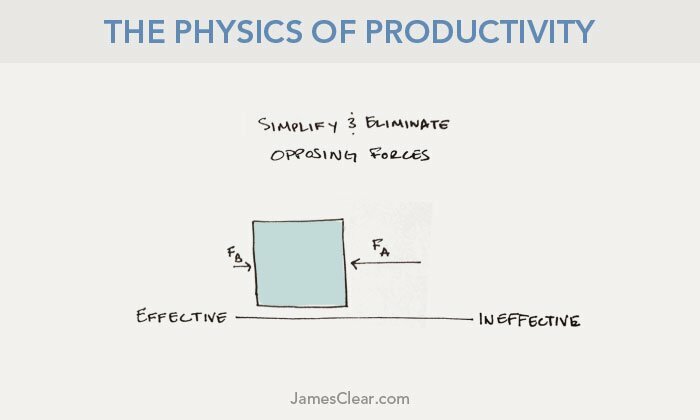 The physics for staying productive ..
No advice, no nonsense, but just Newtons laws are made illustrative & inspirational! Please read on the article .. Perfect pointers on how to stay productive. Although pushing through a task can lead to an increase on productivity, as you're more focused on the task at hand and receive less distractions. I've always been interested in inertia. Enjoyed this read. 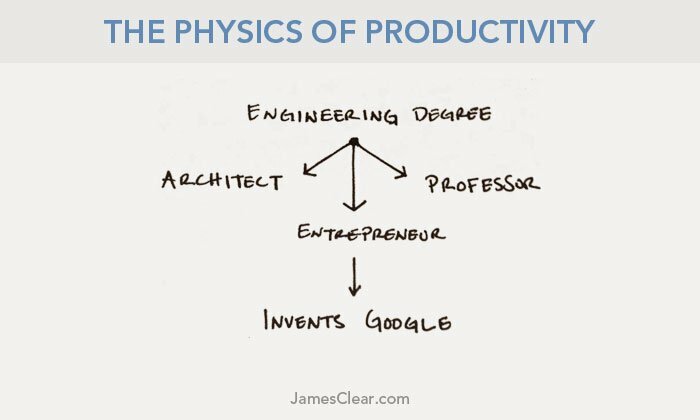 Thought this was a really interesting way to look at the concept of productivity. 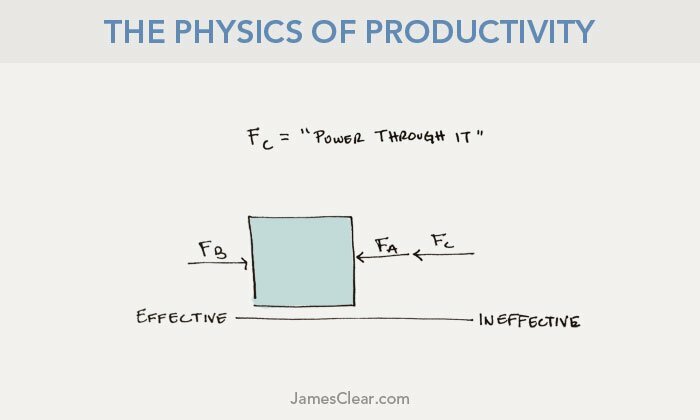 Newton's Laws of Motion can be used as analogy in increasing productivity! you only have a certain amount of force to provide to your work and where you place that force is just as important as how hard you work.